I am pretty sure this match is the most obvious of all of the card. Doesn’t mean that it is going to be a blowout like both of the War Raiders’ matches Wednesday night. 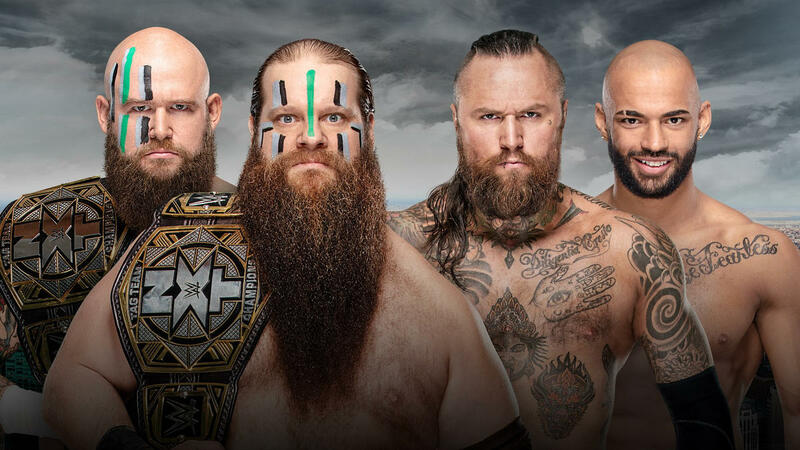 I expect these two teams to leave it all out in the ring, and for Aleister and Ricochet to get an amazing send-off from their time in NXT. I expect a lot of hard hitting, a lot of flying from the big guys, and the War Raiders to finish it off. I would not be surprised if there is some sort of schmoz finish with the Forgotten Sons inserting themselves into the matchup. I truly don’t have words. When WALTER came out at NXT UK Takeover: Blackpool to have a face-to-face with Pete Dunne, I think we all knew it they were going to meet up and give us an amazing display of European Strong Style. When I saw that it was going to be on NXT and not NXT UK, I got even more excited, as I get to steal a classic away from my UK partner. Dunne’s championship reign has been really impressive. While his title defenses haven’t been super plentiful, the matches he has had have been outstanding. I expect a slow, methodical match, with a lot of swollen chests and broken fingers. I see WALTER winning this one, as I think Pete Dunne is on his way to the main roster now that NXT UK has established itself and its own stars. Out of all of the matches, I think this is the one I am least sure on. It is such a clash of styles with these two. That, and it is a match that could really go either way. Riddle still hasn’t been pinned or submitted in NXT yet, however I don’t see the Dream losing on his first title defense. These two over-the top characters have gelled leading up to this match, so I am expecting a lot out of this one. Just like the women have dominated a lot of the screen time on Raw and Smackdown leading to Wrestlemania Weekend, these four have been a part of so much of the last few months. I think Shayna’s time with the belt is dwindling, whether she gets called up or does something with the Horsewomen, that remains to be seen (as the Duke and Shafir CERTAINLY are not ready.) 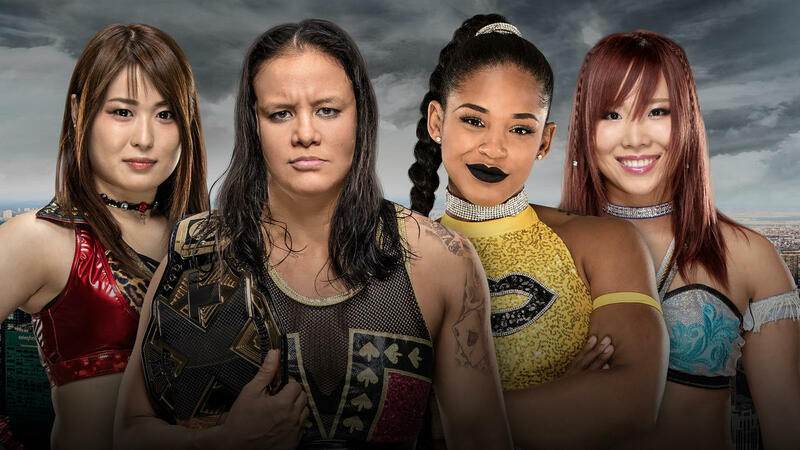 I think a lot of signs point to Io Shirai, however I think that Belair is going to sneak a win. With Baszler potentially moving on, I think the Sky Pirates might be one of the next challengers for the Women’s Tag Team Championship. I feel bad for this match in a way. So much was invested into this match being Johnny Gargano and Tommaso Ciampa. 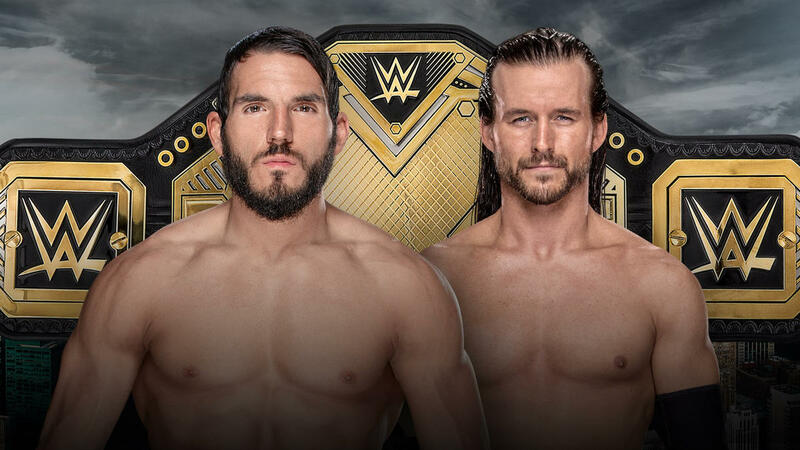 While Adam Cole may have been thrown into this match quickly, do not underestimate it. Gargano has not failed us, and has the ability to steal the show. That said, this match is also extremely overdue for Adam Cole. Of course, this will go to the third fall, but the biggest question is how much will the Undisputed Era be involved? Will they be banned from ringside after the first fall? I cannot wait for this match, regardless of the outcome, however I believe it is still Gargano’s night.